This year the Winter Olympics have been held in Pyeongchang, South Korea. Before we get into the details let's talk about the history of the olympics. The first olympics was held in Ancient Greece. During the olympics the cities would stop all wars and go into the Olympics. Then in 1924 people had the idea of creating a separate olympic games in the winter. This made people who were good at winter sports work to get better and have something to show how good they were. 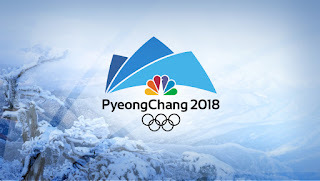 In the Winter Olympics (as of this writing on February 27th) Norway is leading with 29 medals followed by Germany with 23 and Canada with 19. Russian athletes are still competing even though their country was banned from the olympics due to doping. This year North Korea participating. The North put their differences aside and went to South Korea. Also, this year Shaun White was able to complete with a gold from the men's halfpipe. His metal was the United States 100th Winter Olympics gold medal. 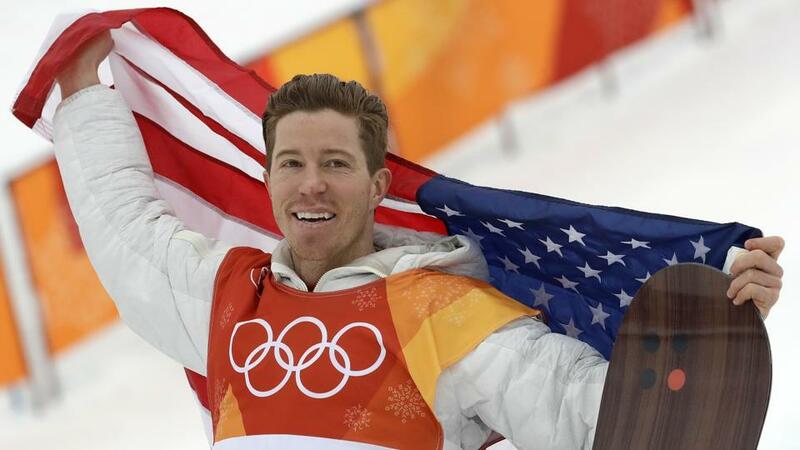 This was historical and big for the U.S. and Shaun White. Lastly, this year Lindsey Vonn won a bronze medal. 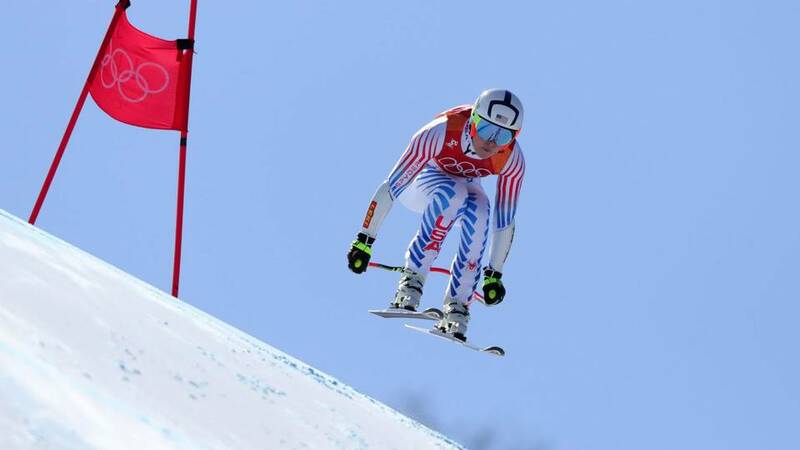 It was great that she was able to get on to the podium after her injury skiing. Overall this year has been one of the most historical Winter Olympics ever.